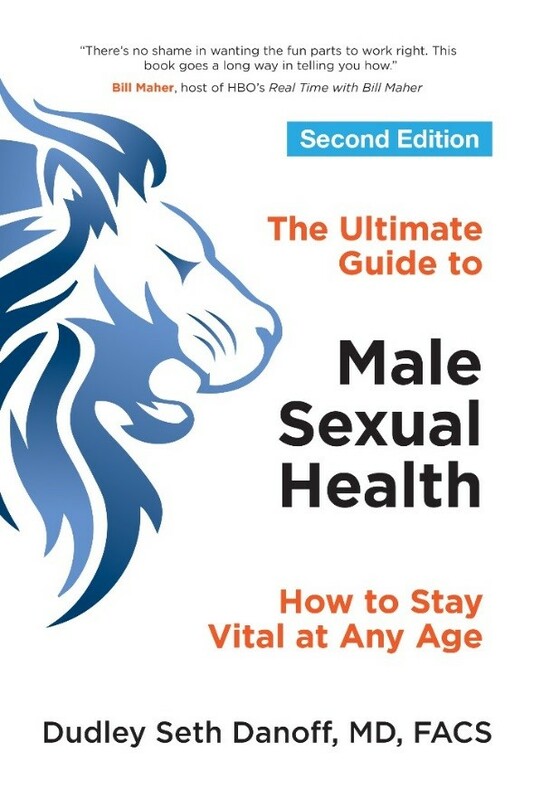 November 27, 2018 — What You Eat Can Improve Your Health—and Your Love Life | The Ultimate Guide to Male Sexual Health! You just ate a delicious dinner: a wedge salad slathered in bleu cheese dressing, a grilled porterhouse steak with garlic butter sauce, creamed spinach, a baked potato with everything on it—and chocolate cake for dessert. You’re stuffed. But now, getting busy with your partner is the last thing on your mind. In fact, all you want to do is sit back and digest that meal. Dr. Danoff knows that the food we eat can have a tremendous impact on our intimate relationships. He offers some suggestions to keep your body—and love life—in peak condition.